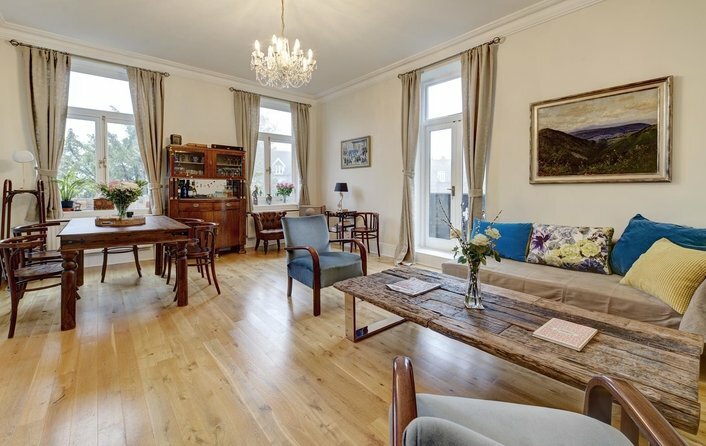 Elegant four bedroom apartment on the first floor of this imposing school conversion on a private tree lined road. 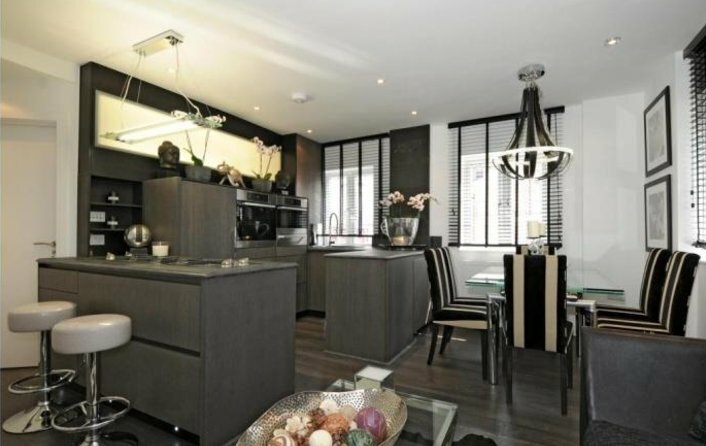 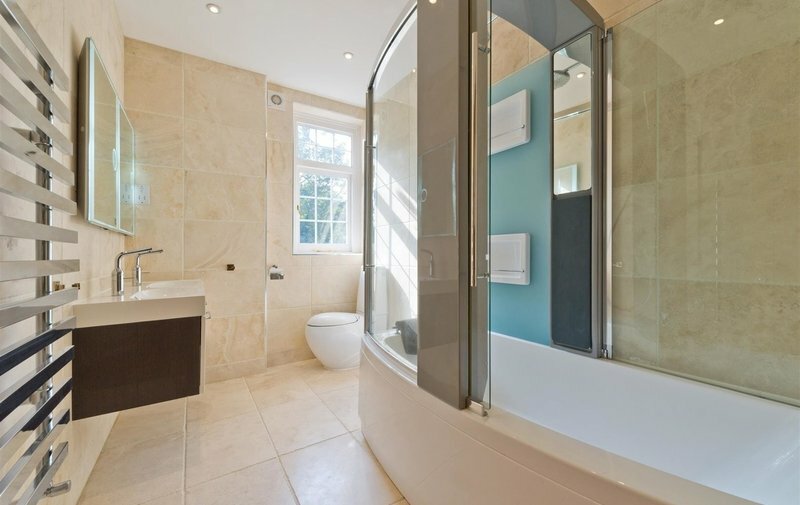 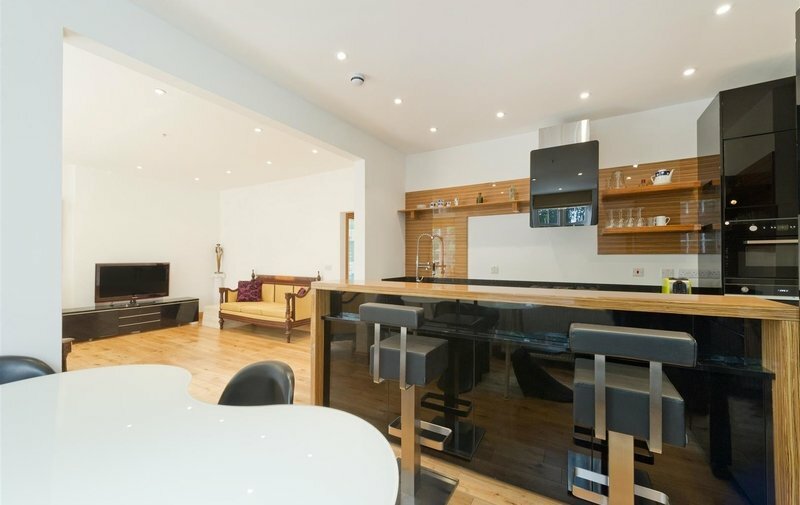 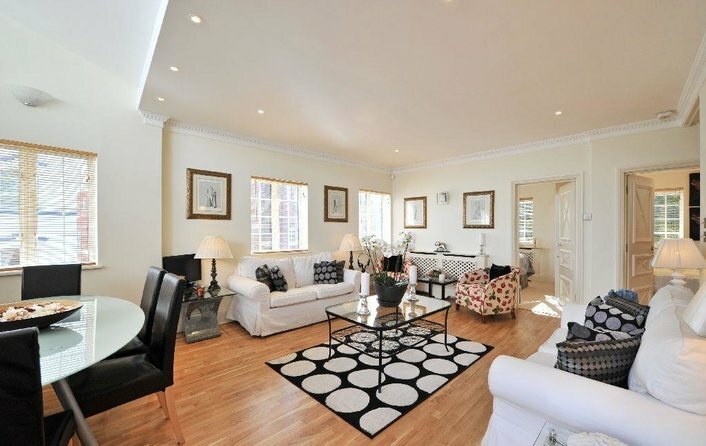 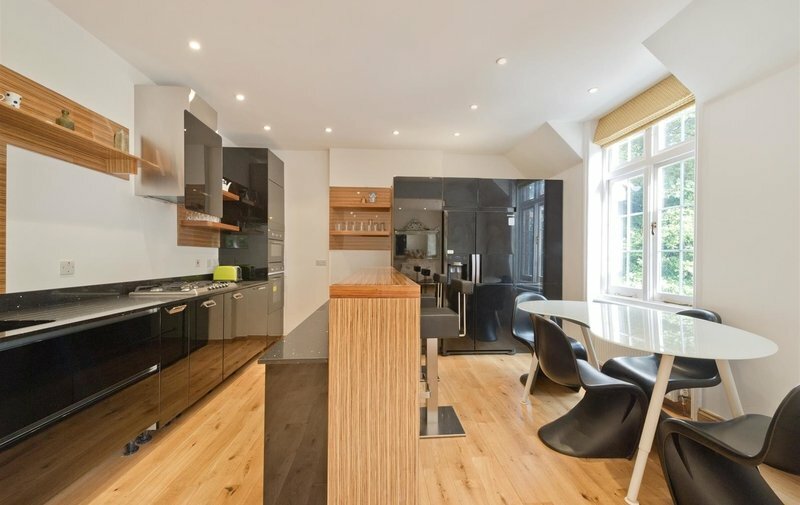 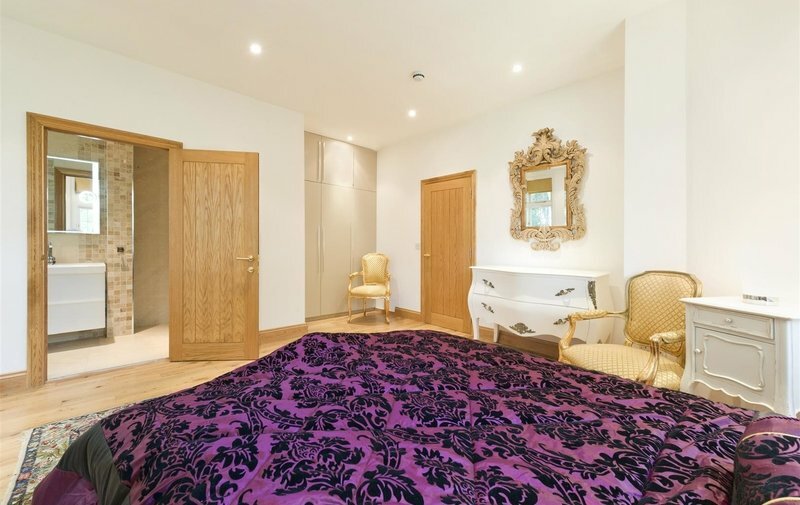 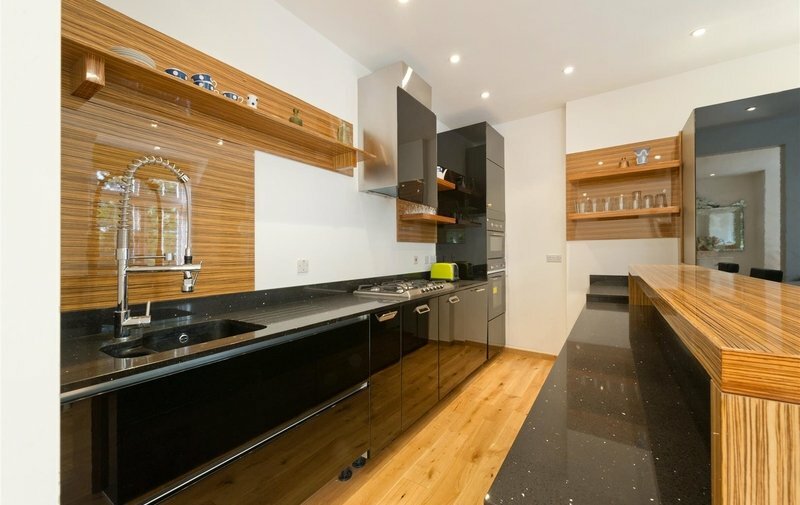 Covering just over 1400 sqft, the apartment has an array of benefits from the modern en-suite bathroom, high specification fitted kitchen, off street parking for two cars and a luxury finish throughout, surrounded by stunning communal gardens. 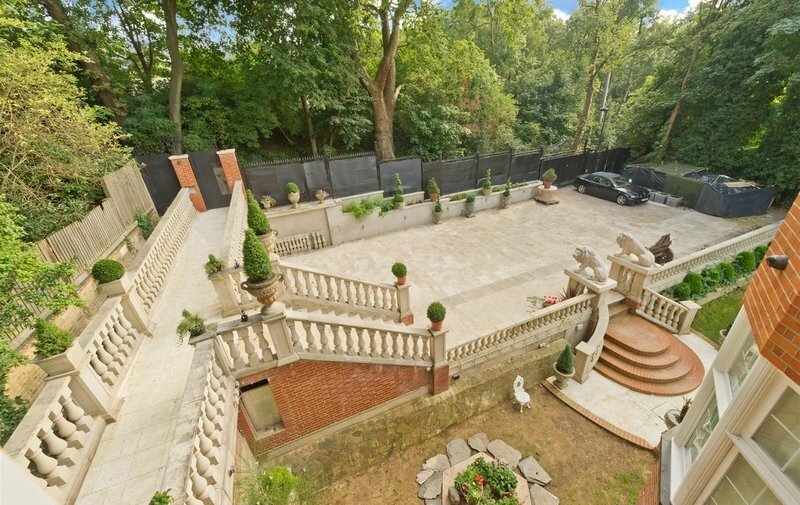 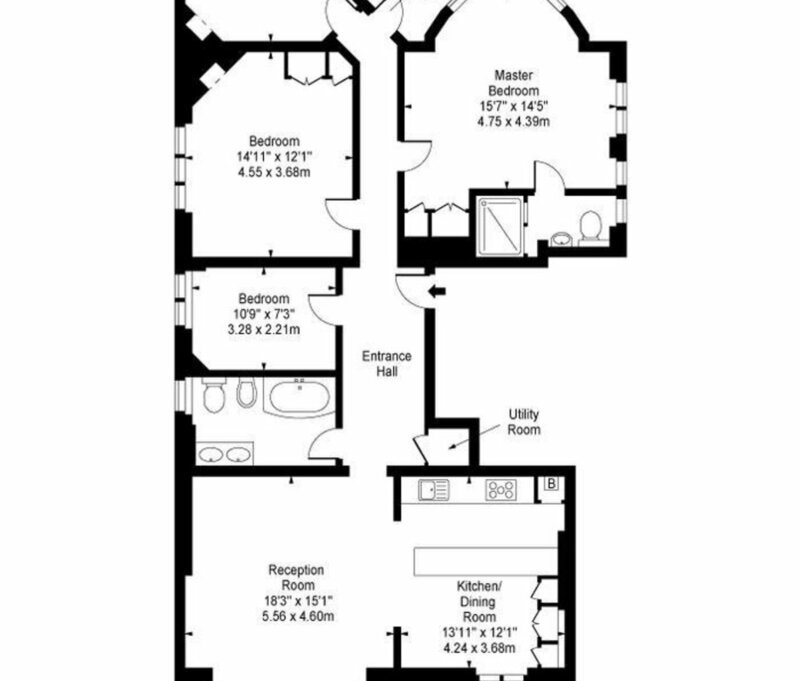 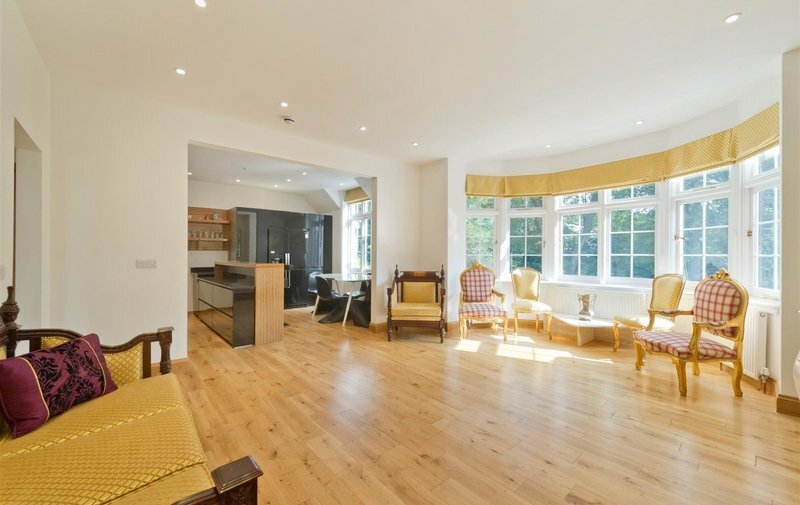 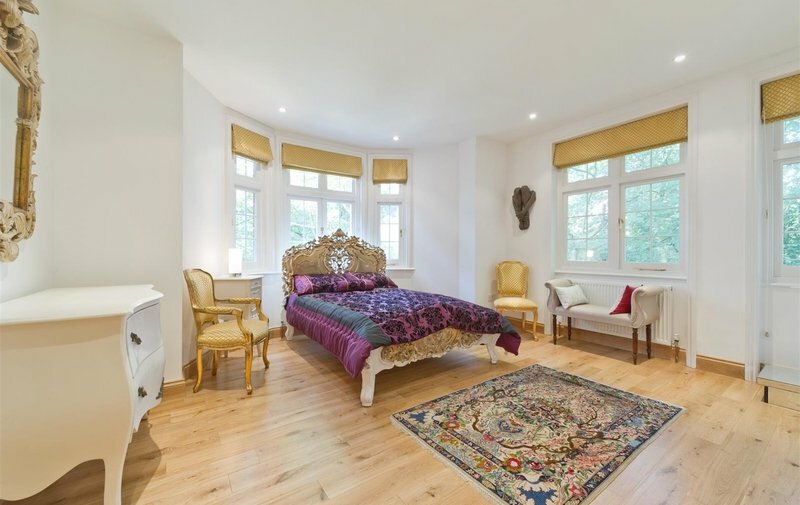 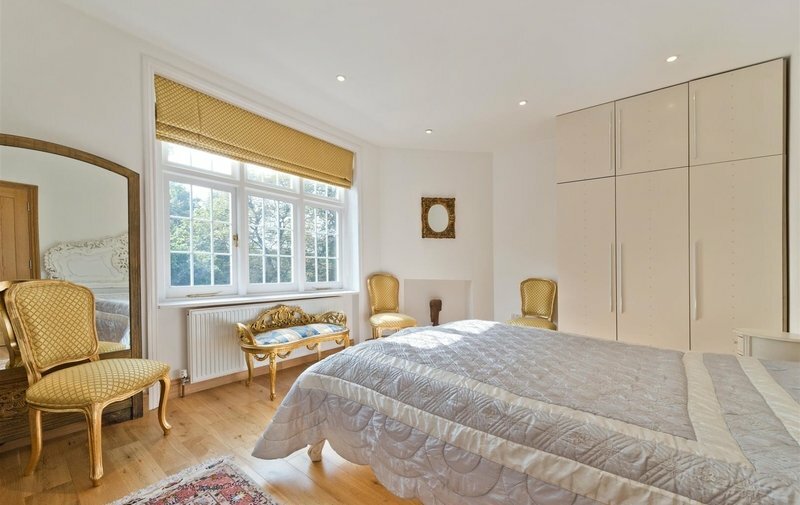 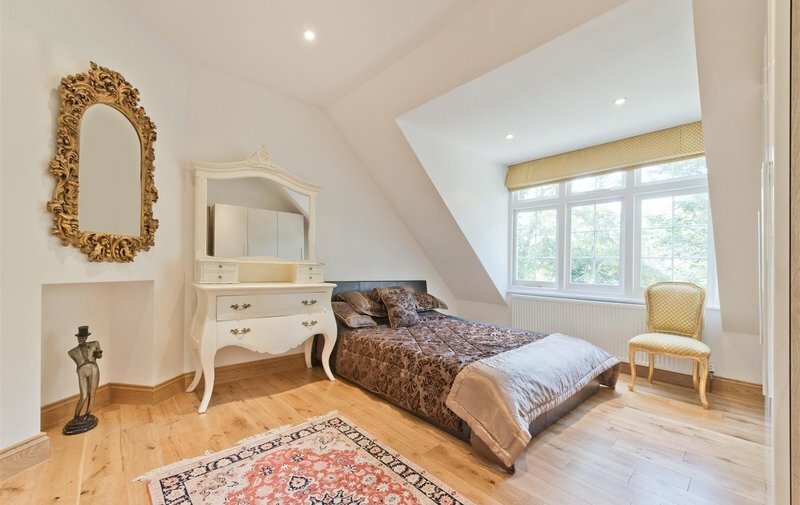 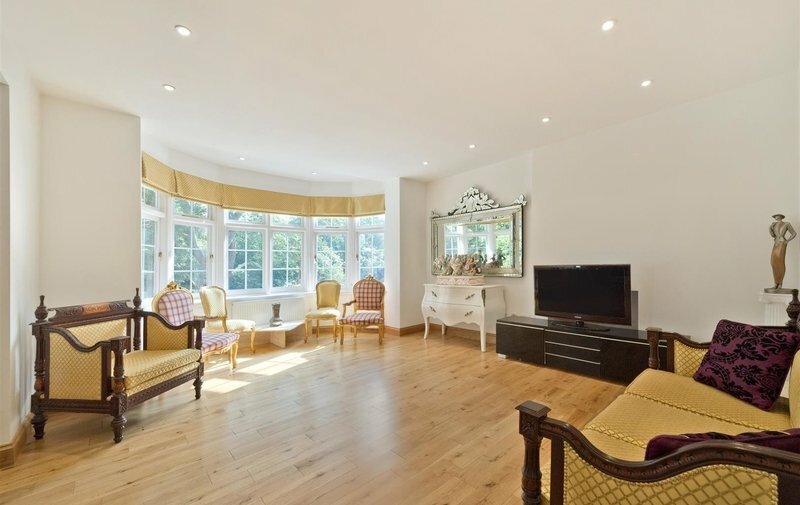 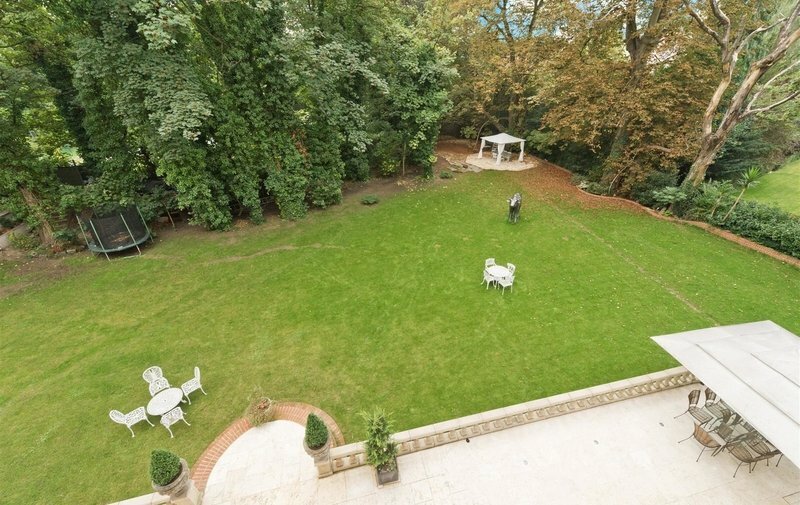 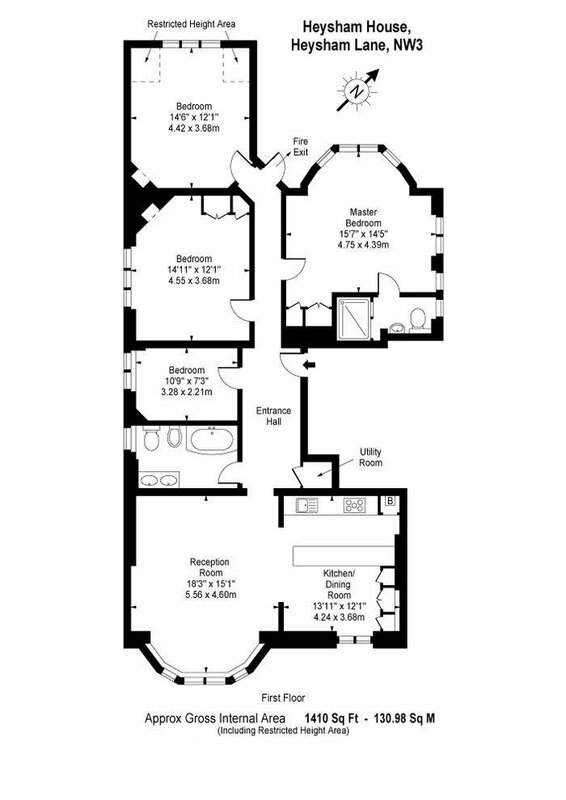 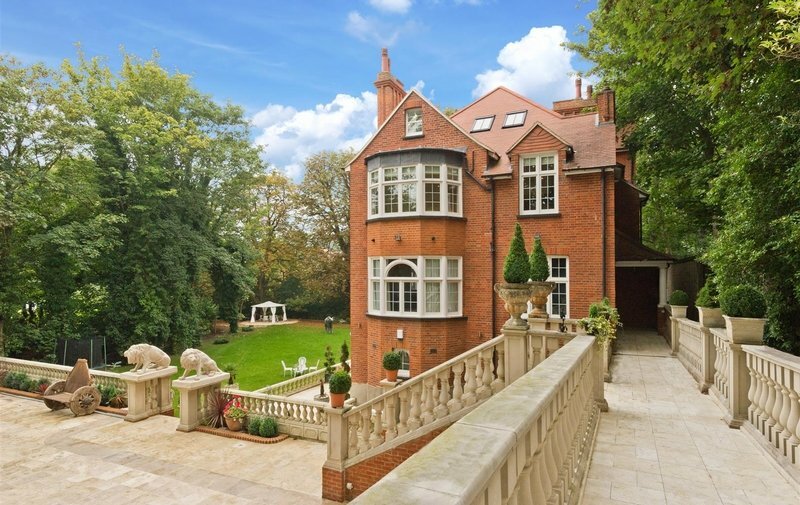 The property is located just off Branch Hill in central Hampstead, providing easy access to the open expanse of Hampstead Heath and all shops, restaurants and transport of Hampstead Village.